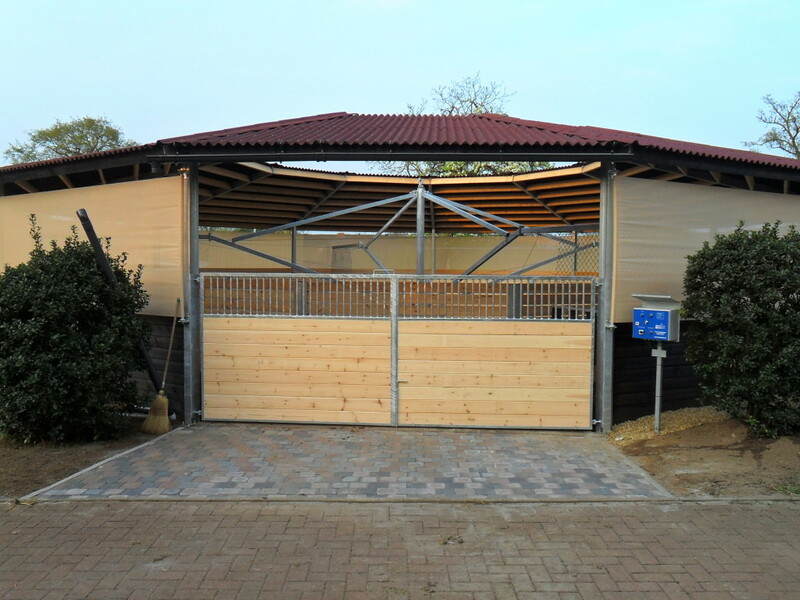 A Premium Solution for your equestrian arena. New technologies, know-how and quality. A horse walker is extremely suitable to increase your horse’s endurance and to create more muscular strength. BM Service is the brainchild of Bart Manderveld. 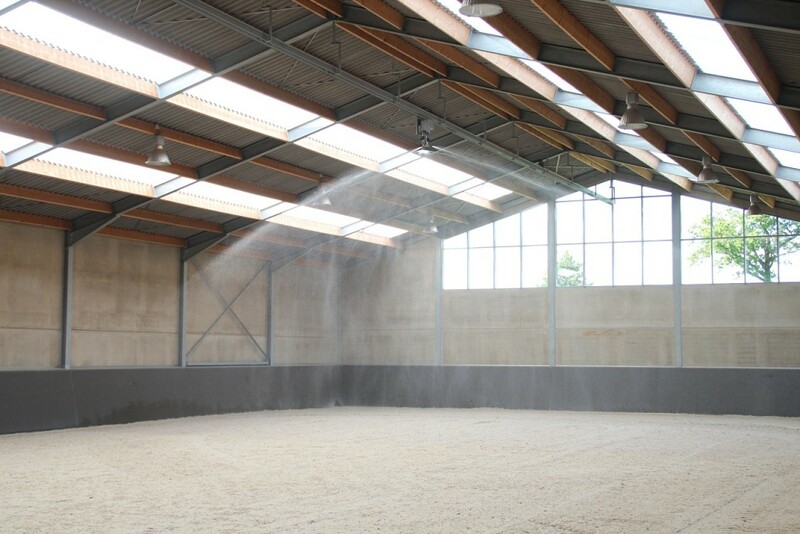 Bart uses his expert knowledge and fascination in sand to create unique sand mixes to build high-class equestrian arenas. 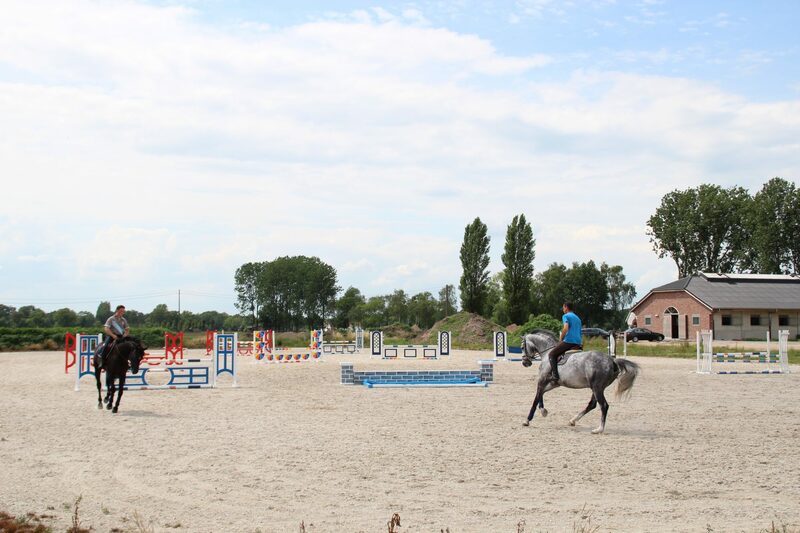 In 2004 Bart founded BM Service whose core business is creating custom-made equestrian arenas that perfectly match the intended use and climatic conditions of the location. He calls it: “cooking with sand”. BM Service is currently realizing projects in 14 countries around the world and is always looking to expand to new emerging markets. 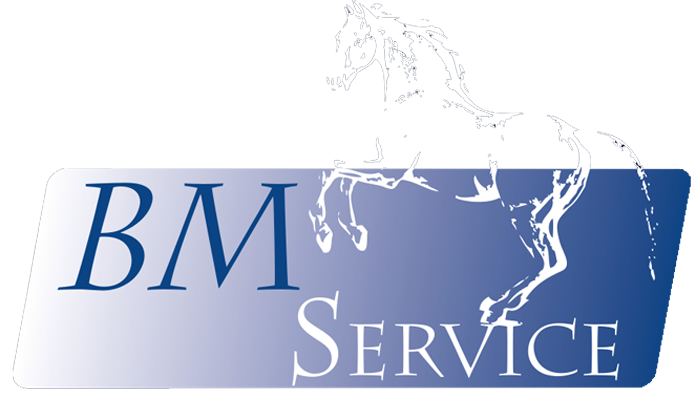 BM Service’s client portfolio consists mainly of equestrian professionals as renowned stables and top riders who also value its extensive service. For important events Bart is on standby on-site to supervise the arena’s quality. Apart from realizing new equestrian arena projects, Bart is also the go-to guy for resolving problems with existing equestrian arenas. He is often called the ‘sand doctor’. All sand analyses are done in BM Service’s in-house test lab. 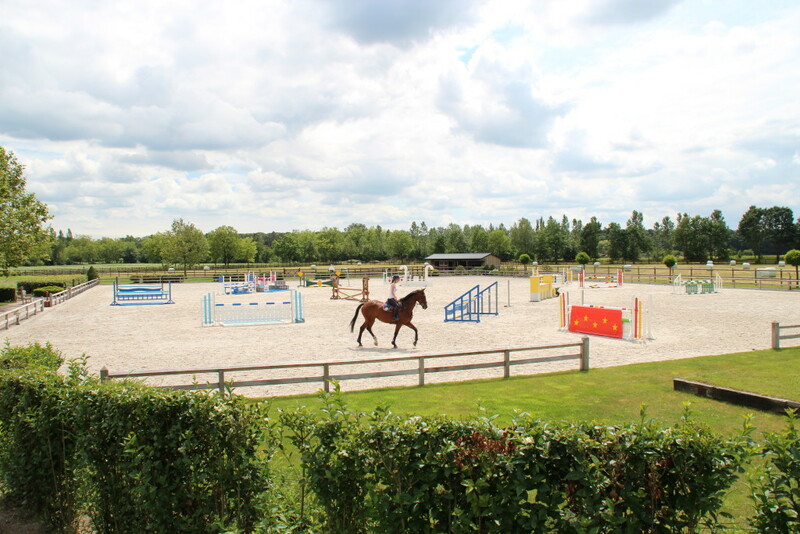 BM Service offers a complete range of different types of equestrian footings and related products that are developed in-house and is therefore able to manage projects from start to end.